Nonabox **Review** our second box! Last month we reviewed our first ever Nonabox and we really liked it (you can read our review here NONABOX REVIEW). Nonabox is a monthly subscription box aimed at mums to be right through pregnancy right up until your child is 2! Each box contains 6-9 high quality products picked especially for your stage of pregnancy/childs age. I have tried these before and we love them! 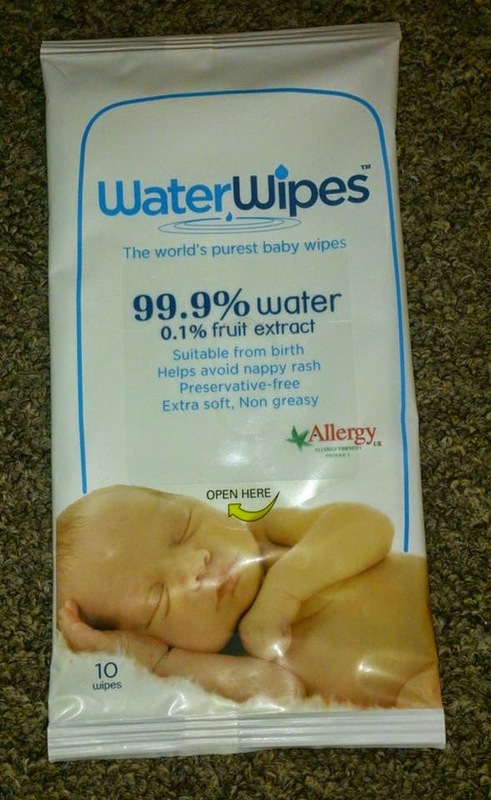 They are so kind and gentle to babies skin and are especially good if you have (like us) a baby with very sensitive skin as they as 99.9% water and 0.01% fruit extract. I was a little disappointed that it was only a sample size pack in the box though as I am not really a fan of sample size products in subscription boxes but that is just a personal thing. These bottles are so cute! The bottle we were sent featured a very cute unisex winnie the pooh scene on which was a nice little touch. The NUK first choice bottles feature a new anit-colic air system to help baby drink without taking in air. 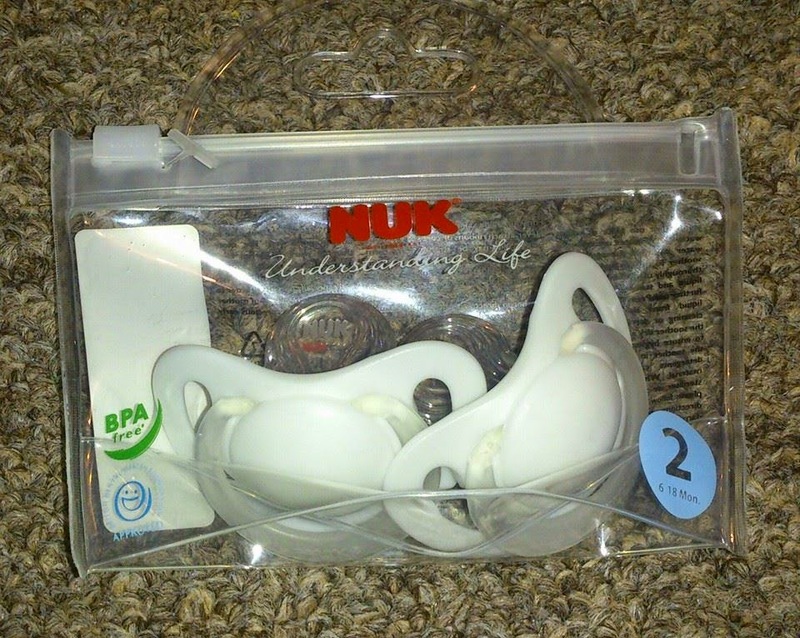 They also feature a super soft, natural and orthodontic shaped teat to help baby feed. Unfortunately the bottle we were sent only holds up to 5oz and my little milk monster is drinking much more than that! However the bottle does state it is for 0-6 months so is no fault of nonabox as this is within Evie's age range. I have to admit before receiving this box I hadn't heard of the make Bennetts before but im really glad I now know about it!. We received 2 products the first being the Bennetts baby bum creme. This bum creme helps create a water repellant base to form a barrier between wet nappy and babies bum. The creme contains Lanolin, Zinc Oxide, Starch and Essential Lavender Oil and is really delicate even on sensitive skin! 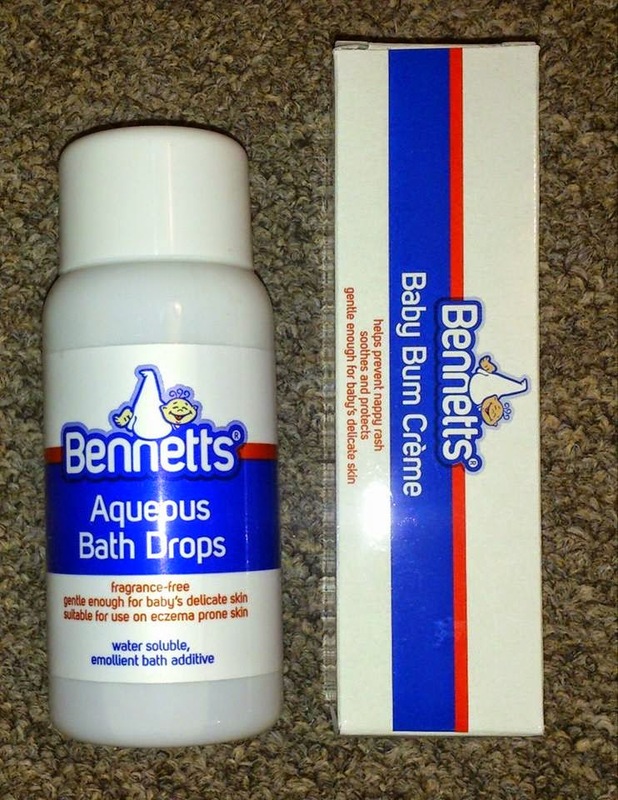 The second product we received by Bennetts was the Aqueous bath drops. This water based oil is simple added to babies bath water or it can be applied directly to the skin. 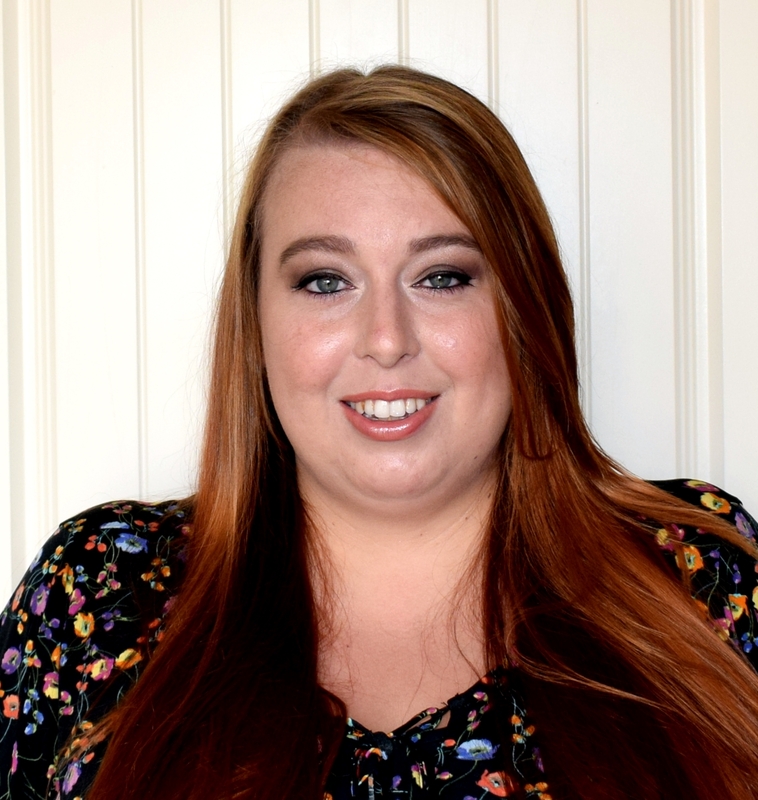 Evelyn has quite dry and sensitive skin and this really worked well! The oil was really easily absorbed into the skin and left it feeling soft and smooth! Really recommend trying this product! These came in a handy reusable sealable pack and in a size 2 so the right size for Evelyns age. 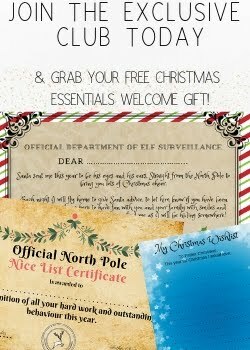 However we do not use soothers as Evelyn has never taken to them so we will be passing these on to a friend. This is one of my favourite items in the box this month!! 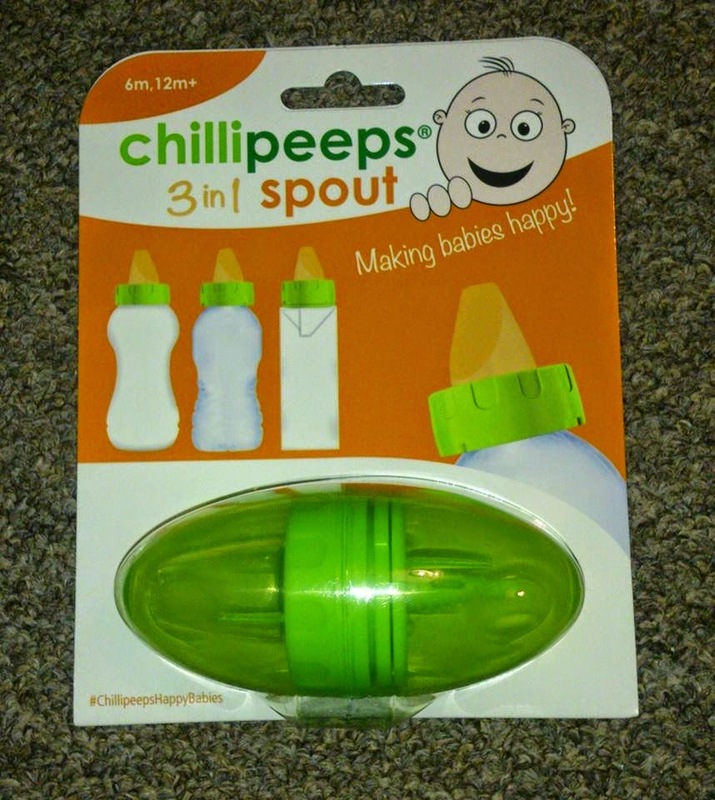 The Chillipeeps 3 in 1 spout is a really handy little device that can be attached to a normal bottle, a carton or a bottle of water therefore making feeding baby so easy! It means no more ensuring you have a clean steralised and empty bottle with you at all times as this can just be attached easily to all the items mentioned above! Yay for no more spillage trying to decanter a carton of milk into a bottle whilst on the move! Highly recommended! I am in love with this product! The giant muslin square can be used for so many things including swaddling for younger babies. The square measures a massive 120cm by 120cm and is made from 100% cotton making it soft and breathable. 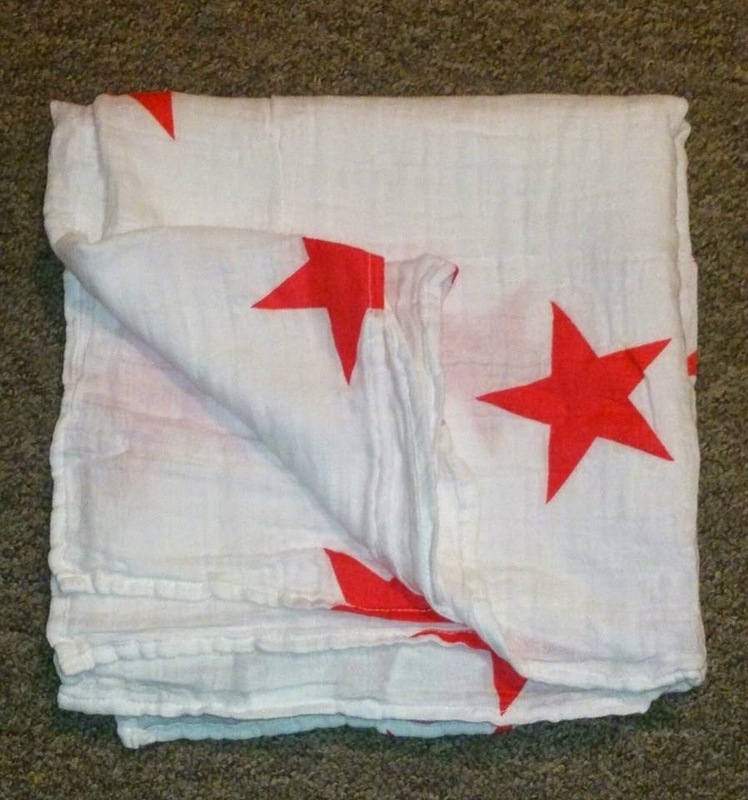 We were sent the Red star design which is lovely and bright but there are so many lovely designs to chose from on the Aden and Anais website we will most definitely be ordering more!! Overall we LOVED our box this month. There were a few items in there that were unsuitable for us however this is down to personal choice and not the box being unsuitable. A lot of the products in the box I had not heard of before and it was great to be able to try them out at a fraction of the retail price by purchasing the nonabox. The nonabox is £24.95 per month and the products inside are always worth lots more. P&P is included in this price and there is no long term contract you can cancel when ever you like. Looks like you got some great baby items! I love the NUK brand. 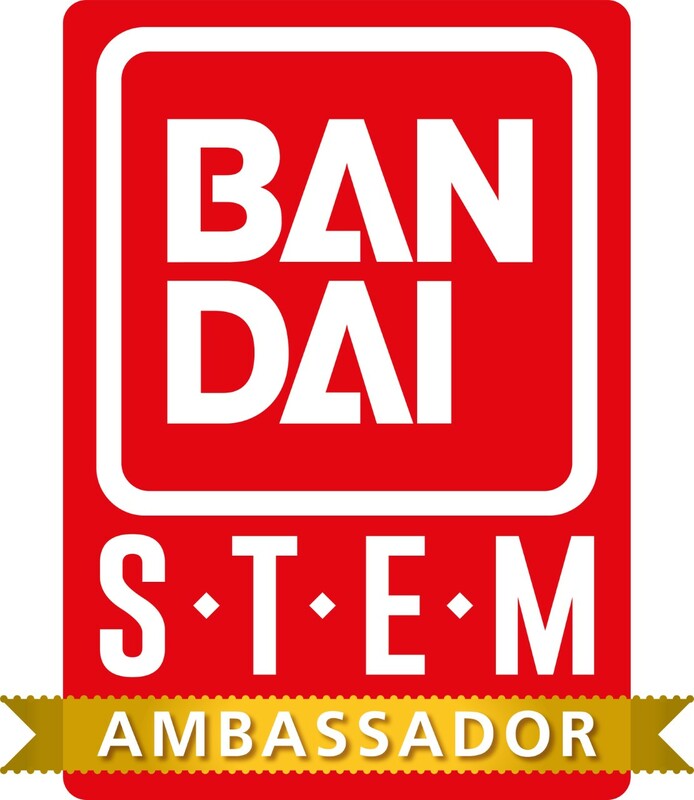 They make great quality products. Wow, what an awesome box! I wished that they had come out with this when I first had my little guy! I will definitely be keeping this in mind when I have my second little one! That chillipeeps thing looks so cool! Those Aden + Anais swaddle cloths made great baby gifts!